Under certain conditions, drifting can be quite entertaining and easy to do. If you go on a closed track, for example, and if the asphalt is wet, you don’t even need a powerful car – nearly every RWD machine would dance if you know what to do behind the steering wheel. On the other hand, no matter how powerful your car is, drifting can be a taboo if you don’t know the basics of this discipline. 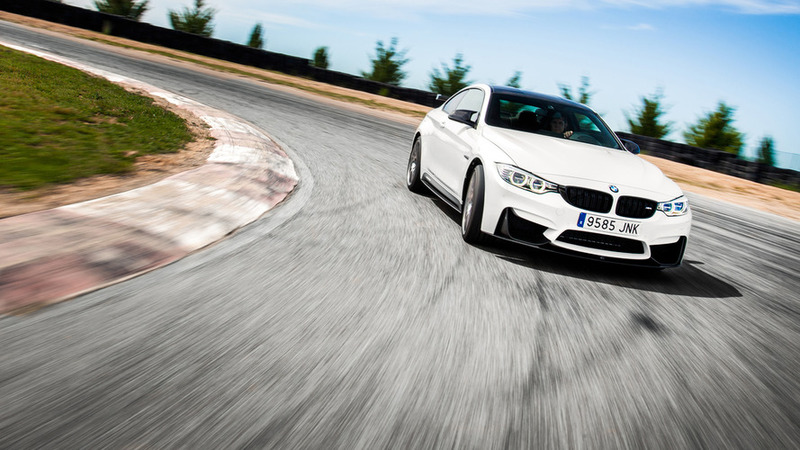 As this video from BMW M explains, the very first thing you have to do, naturally, is to deactivate the ESP system of your car, if it has one. Depending on the car, there might be several levels of ESP and you have to completely turn it off. And, yes, I know you all know that. Switch to second gear, as it will give you a nice throttle response and good levels of torque. Then, take a training tour, learn the track, and accelerate up to 12 miles per hour (20 kilometers per hour) – that’s the optimal drifting speed for rookies. Now, hit the gas pedal for a brief moment to make the rear wheels spin – it’ll feel like your rear wants to overtake the front. Don’t panic, that’s where the fun begins. Gently ease off the throttle and counter-steer at the same time. Yes, you are now drifting. Of course, this is the very basic explanation of how to drift. 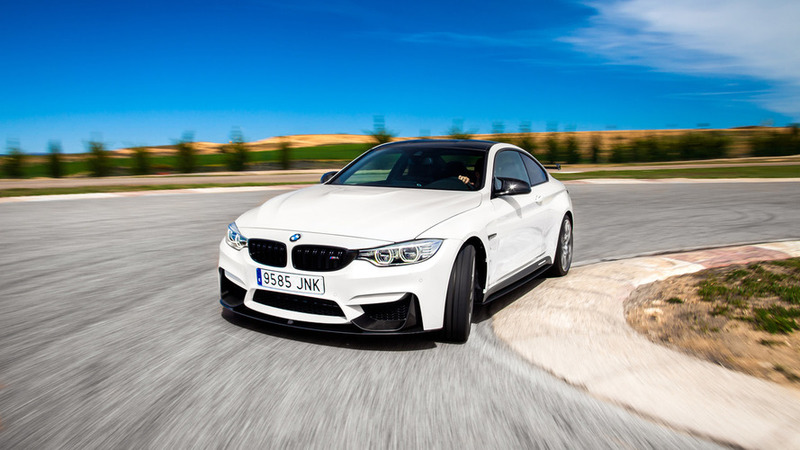 A step by step recipe can be found in the video above, accompanied by footage of a beautiful M4 Coupe going sideways. Enjoy the video and remember to always drift where it’s safe and there’s no traffic.